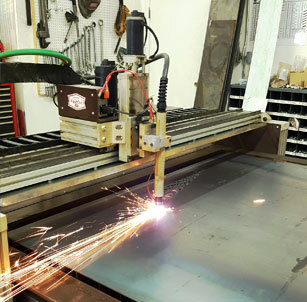 WTS Manufacturing & Sales Inc.
WTS Manufacturing was established in 2006 by Wayne Tebbe in Stettler, Alberta. 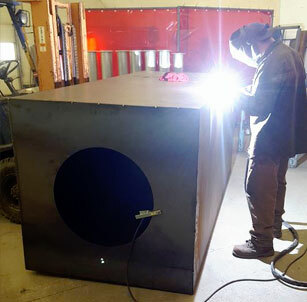 WTS Manufacturing is a welding shop providing parts for large manufacturing companies as well as fabrication for private customers in Central Alberta. We provide a high quality products and services in Oilfield, Commercial, Agricultural, Government and Private sectors. 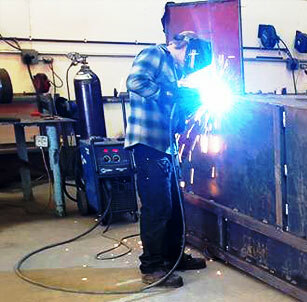 Our services offer solutions for our customer’s welding and fabricating needs. 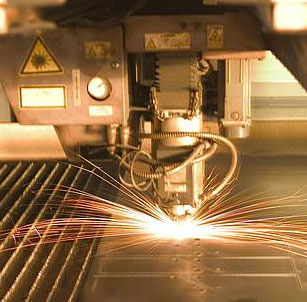 With qualified staff and strong experience, we can meet all your material needs.